Feasibility Study and Master Plan Design Rendering | Markey and Associates, aquatic design consultants. 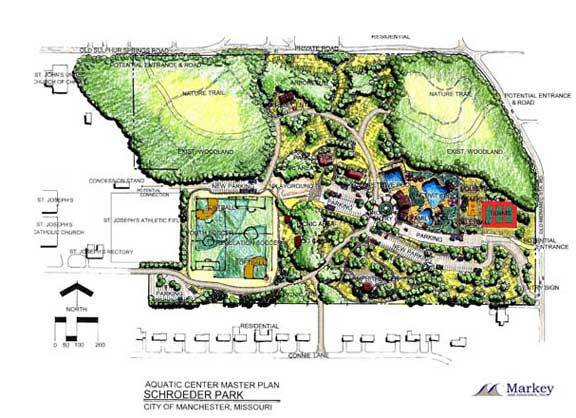 Aquatic Feasibility Study and Master Plan to add a new outdoor municipal pool and bathhouse. This led to Markey and Associates providing the planning and design of the aquatic aspects of the Schroeder Park Municipal Pool.